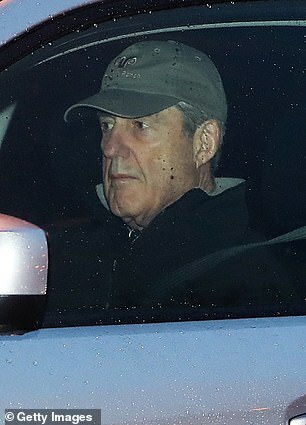 Robert Mueller was pictured arriving at his Washington DC office Thursday, as sources close to the Russia investigation say they believe there will be no more indictments, ABC News reports. 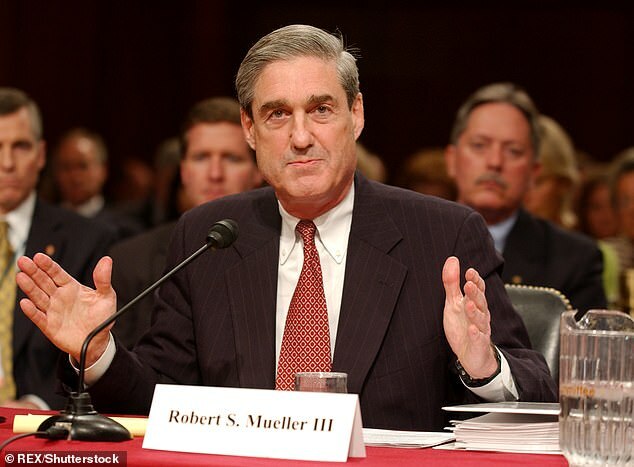 The Mueller-led probe has already seen six former President Donald Trump advisers accused, but a letter from last June indicated that without confirmed charges on the way, it’s unlikely the public will hear more about anyone involved. 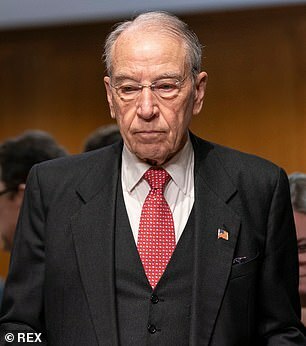 The man who appointed Mueller penned a 12-page letter in response to Grassley requesting more information on the special counsel investigation. Rosenstein said the ethic applies to ‘an ordinary citizen, a local or state politician, a campaign official, a foreign agent, an officer of the federal legislative, executive, or judicial branch’. 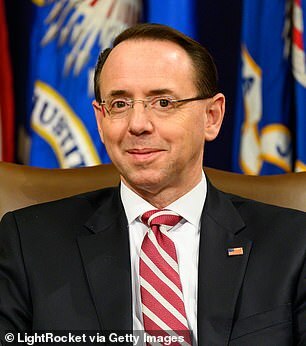 Rosenstein criticized James Comey’s handling of Hillary Clinton in 2016. The then-FBI Director didn’t charge the Democrat with a crime but tried to justify his behavior by calling it unusual circumstances. Comey said in a New York Times op-ed published Thursday that he neither knows nor cares what the conclusion of Special Counsel Robert Mueller’s Russia investigation will be – so long as the probe was conducted properly. 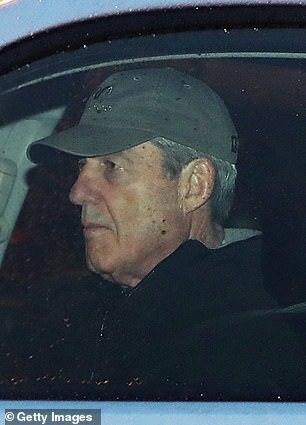 The highly-anticipated Mueller report has been said to be imminent for several weeks. One element of the investigation is whether Trump’s firing of Comey amounted to obstruction of justice. 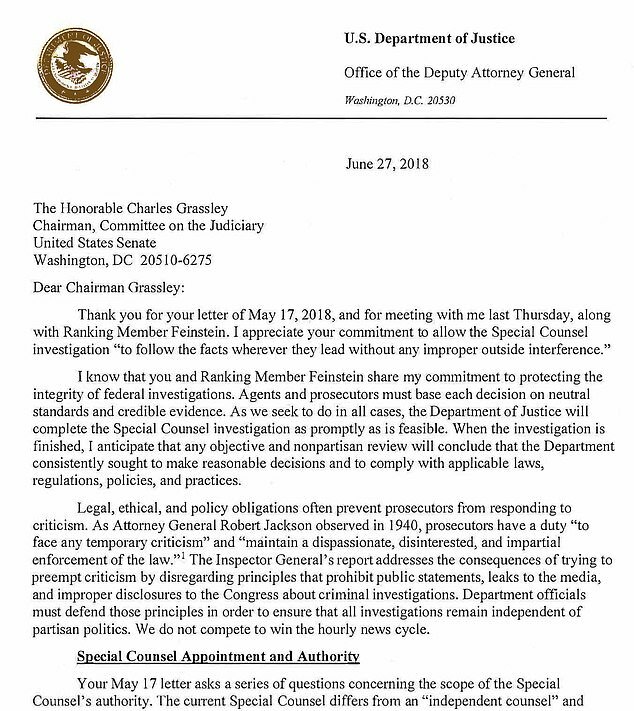 Last summer, Rosenstein said in the letter that the Department of Justice must ‘follow established procedures, especially when the stakes are high’. On page 11, Rosenstein referenced Attorney General under President George W. Bush, William Barr. Barr – who is soon to take the position again under Trump – appointed three special counsels in 14 months to investigate the Bush Administration’s handling of a bank fraud case involving loans to Iraq, on October 17, 1992. Explaining the conflicts that can arise in such probes he wrote: ‘Tension between Congress’s oversight interests and the Department’s solemn responsibility to protect law enforcement information is unavoidable. 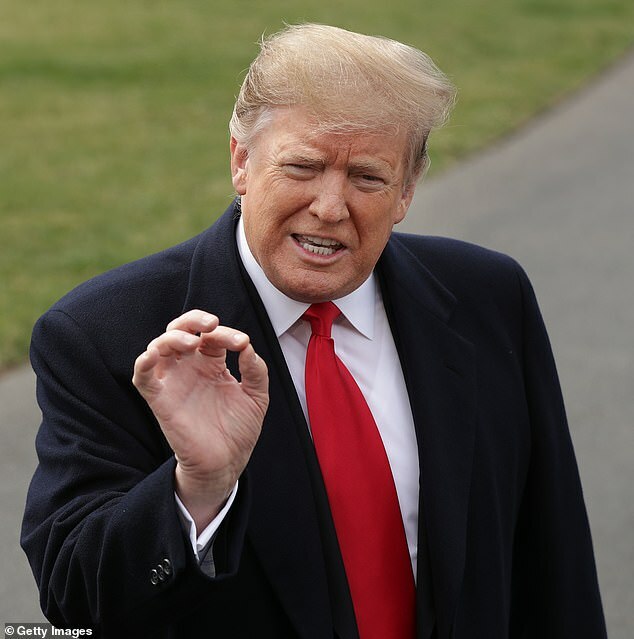 ‘In 1989, then-Assistant Attorney General William Barr wrote that misunderstandings often arise because congressional investigations, by their nature, are usually adversarial and unbounded by the rules of evidence.